1. Please submit the form below. 2. We'll reply by email with an itemized price quote within one business day, but normally even faster. 3. Please forward the price quote onto your purchase order office. 4. Then, email or fax us a hard copy of the purchase order. 5. Once we have the hard copy of the purchase order, we'll ship immediately! If you do not need a price quote because you have an approved purchase order already, there is no need to submit the request form. 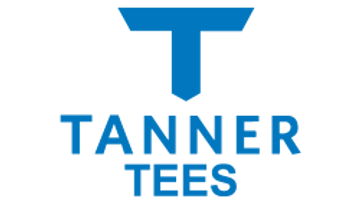 Just send the hard copy of your purchase order to info@tannertees.com or by fax to 941-923-8522.